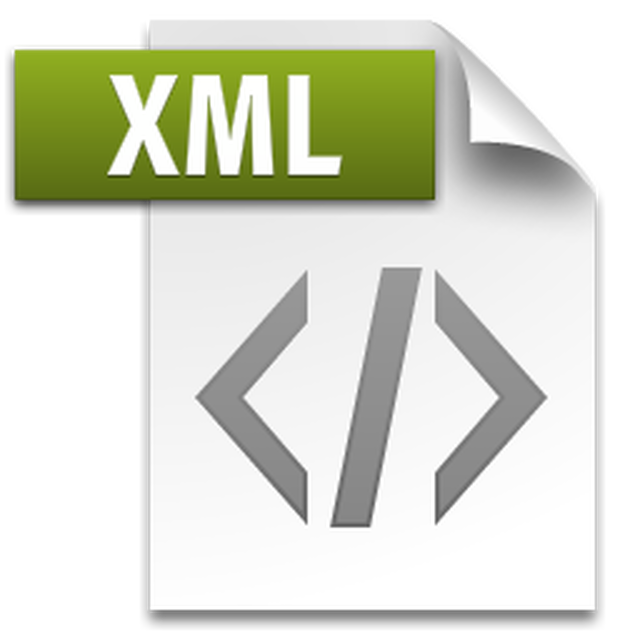 XML (Extensible Markup Language) is a simple text-based format, simultaneously human and machine-readable, which is used to create custom markup languages and share structured information. The language derives from an older standard format called SGML (ISO 8879) and it was created in order to be more suitable for Web use. Defined by the W3C's XML 1.0 specification and by other free open standard related specifications, XML's design goals target simplicity, generality and usability. It has been used for a large number of custom-designed languages, some of which have become widely used on the Internet (RSS, Atom, XHTML). Although XML has its focus on documents, it is often used in web services for representation of arbitrary data structures. P.S. : Don't forget, arbitrary XML cannot be parsed with regex! Get in touch with us for your XML development needs! © 2019 SBP Romania. All rights reserved.